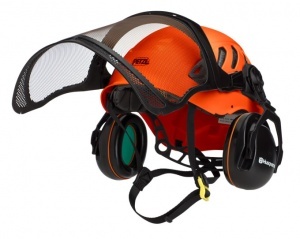 Ideal protection for forestry & garden work in comfort. 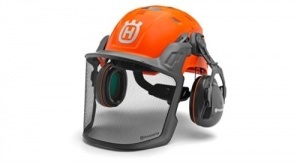 The Classic Forest Helmet from Husqvarna benefits from a standard six-point plastic harness with an adjustable slip ratchet and three-step depth adjustment to suit your head shape. 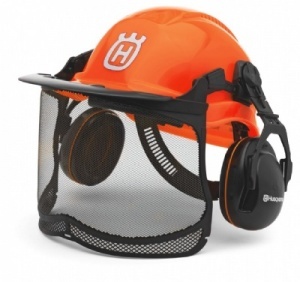 It also includes ergonomic hearing protectors and a metal mesh visor, which ensures good visibility without sacrificing protection. 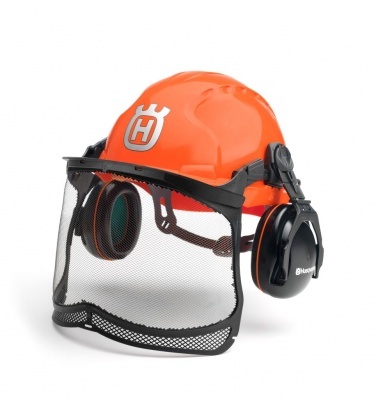 This lightweight, entry level helmet comes with ear defenders and a large visor as standard. 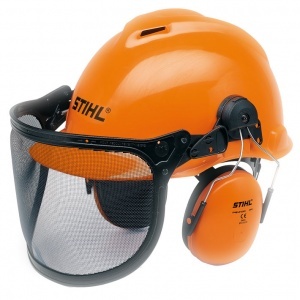 With high-quality nylon mesh and vents on both sides of the top crest, this is a great-looking and comfortable helmet.